After showing us the artwork yesterday, MMG have unleashed the official tracklist for “Self Made Vol 2″. 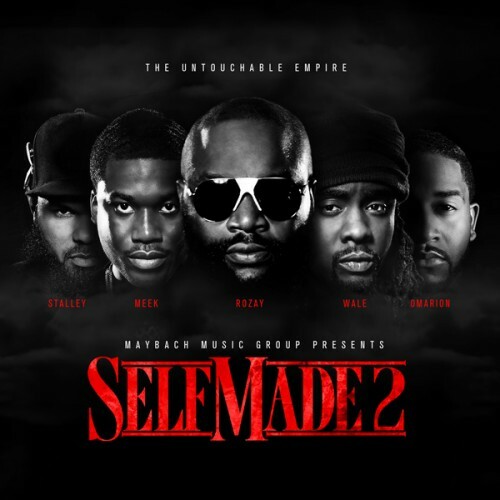 It will feature Rick Ross, Wale, Meek Mill, Stalley, Gunplay and Omarion from the MMG camp. Joining them will be Kendrick Lamar, Nas, T.I., French Montana, Wiz Khalifa, Bun B and more. It will hit stores June 26th and can be pre-ordered here. 14 Bury Me A G/Rick Ross featuring T.I. (Video) Will Smith slapped a Ukrainian reporter across the face! !